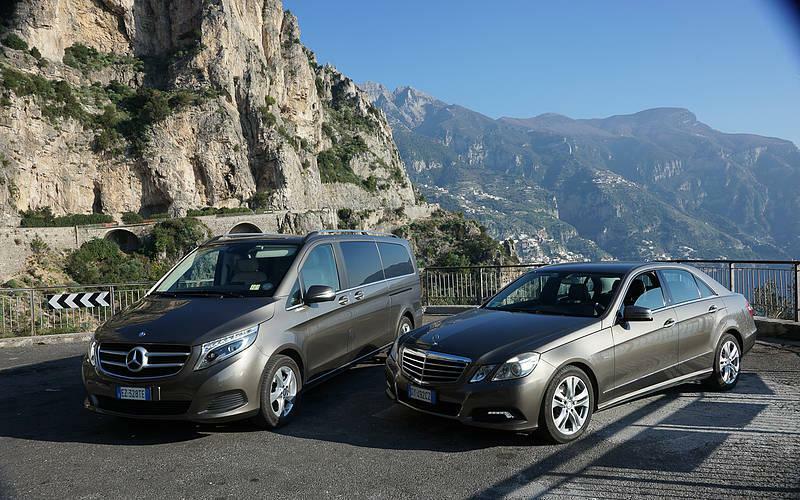 Villa Rocla offers the transfer from the airport of Naples to the BB in agreement with companies that have many years of experience in the sector and specialize in car rental with driver. The service is in Mini Van and it is mandatory to provide the flight number and arrival time. The Service offered by the Company is aimed at private individuals, families on pleasure trips, companies. All managed with the utmost professionalism to ensure a perfect and serene relaxation to its customers accompanying them from their arrival until their departure. 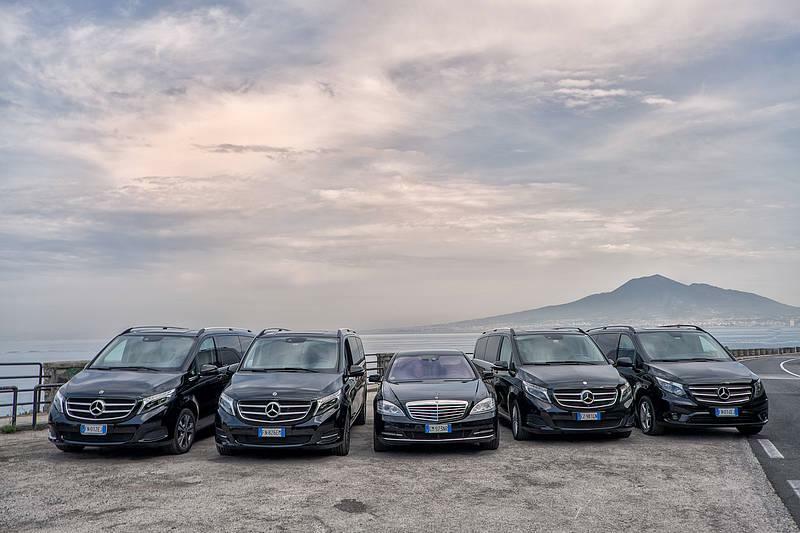 Villa Rocla offers the transfer from the central station of Naples to the BB in agreement with companies that have years of experience in the sector and specialize in car rental with driver. The service is in Mini Van and it is mandatory to provide the Train Number and arrival time. Villa Rocla offers transfers from the BB to Vesuvio, round trip. (does not include the ticket to enter the crater) in agreement with companies that have years of experience in the sector and are specialized in the sector. The transfer takes place with private buses that are unique in their style. This tour is designed to provide an overview of the main monuments of the city. - Meeting with the guide at the main entrance to the Pompeii excavations (Upper Marina Gate). - Visit to the archaeological site of Pompeii: Porta Marina, Basilica, Forum, Terme del Sarno, Triangular Forum, Teatro Grande, Odeion, Casa del Menandro, The Quadrivio of Holconio, Lupanare, Bakery, Casa della Caccia, Casa del Fauno, Terme del Forum, Capuano Thermopoly, Grain Market, Plaster Casts, Temple of Jupiter, Temple of Apollo, Temple of Venus .. Pompeii is to be experienced and admired, it is a step back in time that you never forget! This tour can be customized according to your needs and requests. Entrance ticket is not included: Pompeii adults € 13. Villa Rocla offers the excursion on the Amalfi coast, round trip. The tour includes the departure from the BB and stops to give you the opportunity to visit Positano and Amalfi in agreement with companies that have years of experience in the field. Scooter / motorbike rental with delivery and collection directly at the hotel. Do you want the convenience of a practical means for short trips that allows you to live your holiday in Pompeii in complete freedom? Then our scooter rental service is for you! The characteristic narrow streets of the Sorrento Peninsula and the magnificent stretches of scenic coastline along the Amalfi Coast are the ideal scenario to have fun with our scooters. The scooter is the fastest and most convenient means of transport for coastal travel, avoiding the stress of traffic and the search for parking in the center. The scooters are equipped with a rear case in which you will find helmets and auxiliary closing mechanisms, to ensure a practical and safe driving. Delivery and collection of the scooter directly at the hotel.